Learn how to install and maintain natural landscapes to support declining species of pollinators. Our symposium features keynote speaker, author and naturalist Cindy Crosby and other industry experts. The Danada House (PDF) is on the east side of Naperville Road 1 mile south of Butterfield Road (Route 56) and 0.75 mile north of I-88. Complete the required form to register for the symposium. * Attendance at the symposium qualifies for three professional-development hours; please request a certificate for completion. Cindy Crosby is the author of “The Tallgrass Prairie: An Introduction” by Northwestern University Press. She has also written and contributed to more than 20 books. She also writes weekly for her “Tuesdays in the Tallgrass” blog. 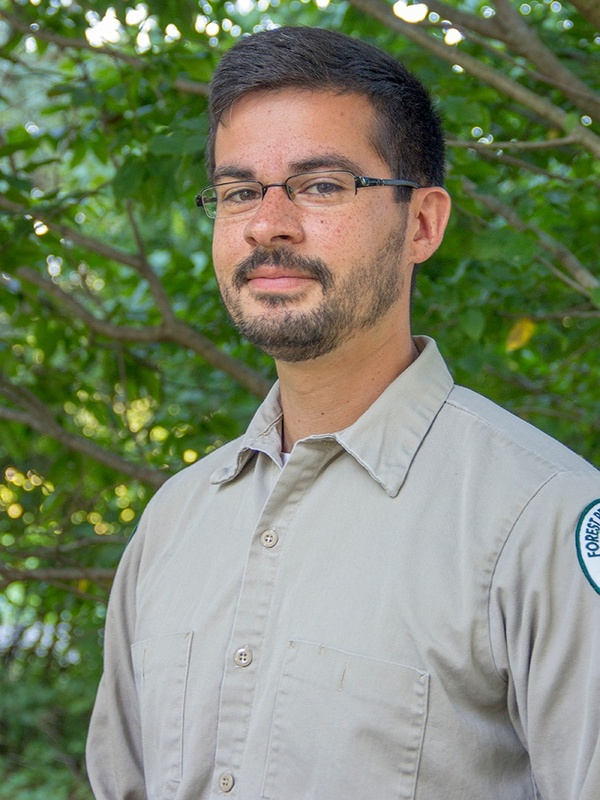 Crosby is a steward supervisor for the Schulenberg Prairie at The Morton Arboretum and a steward at Nachusa Grasslands. 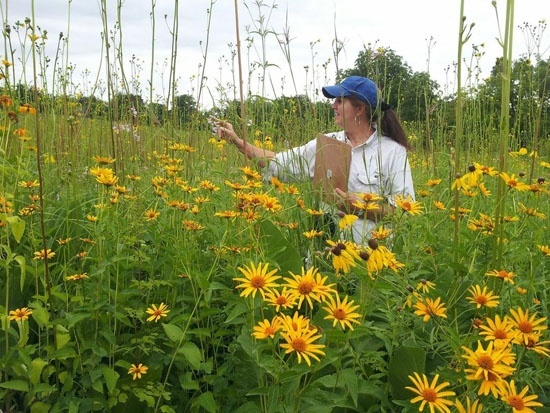 She teaches and speaks about the tallgrass prairie. She enjoys hiking the prairie, gardening, kayaking and searching for dragonflies. 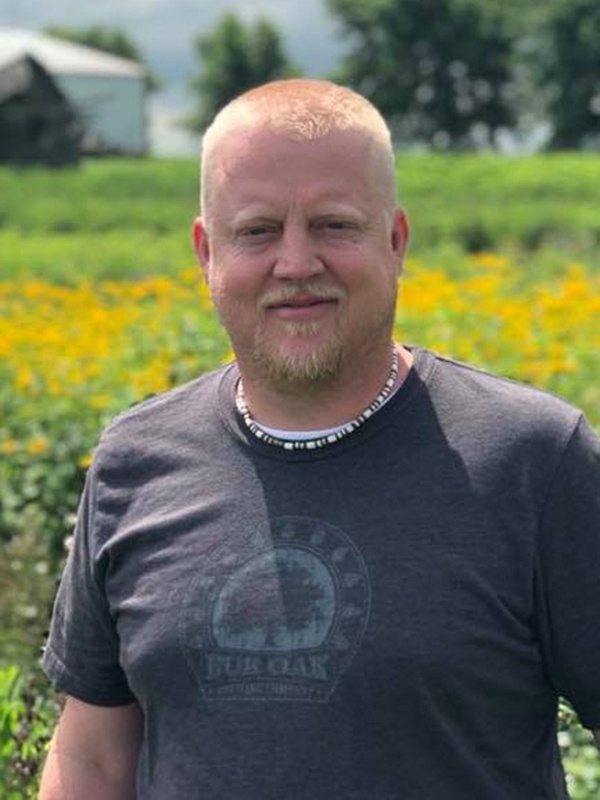 Andy Stahr blends design with a practical understanding of native plants and the systems in which they evolved, bridging science and design in restoration. Ron Nosek is a retired criminal trial attorney who teaches wilderness skills for nonprofit Nature Education Programs, Ltd.
Andrés Ortega is an invertebrate ecologist with the Forest Preserve District of DuPage County and works to protect and restore insect populations, including the Hine’s emerald dragonfly and monarch and Baltimore checkerspot butterfies. 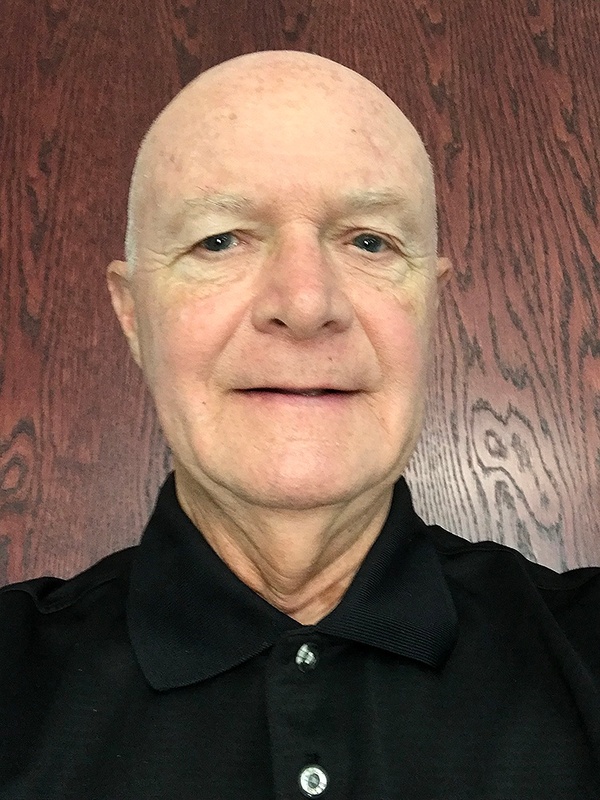 Chris Pekarek is the golf course superintendent for The Village Links of Glen Ellyn, where he has worked for 48 years. 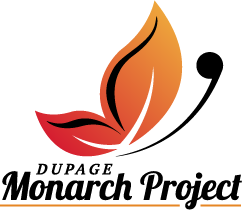 The DuPage Monarch Project is a group of local organizations working together to provide education about monarchs and increase the amount of suitable monarch habitat throughout DuPage County. 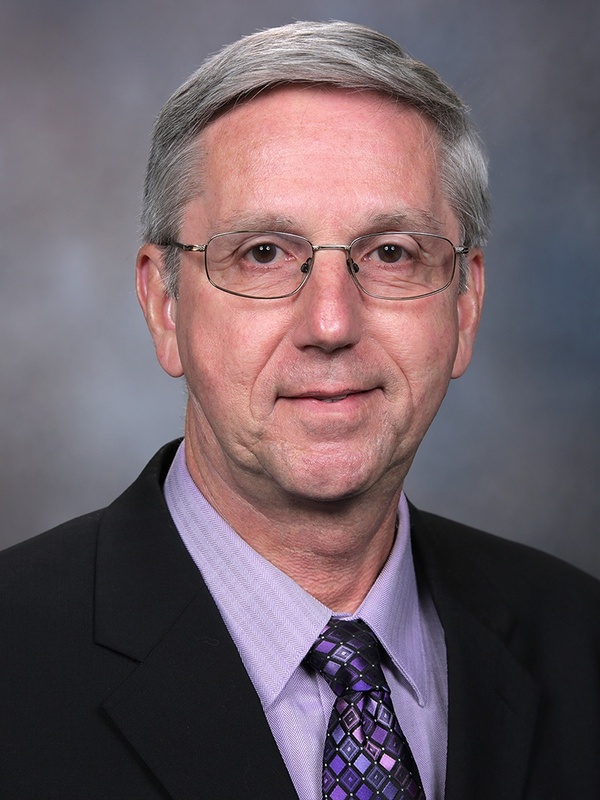 DuPage Monarch Project is asking mayors and village boards to formally resolve to make their communities more monarch friendly.